Party yourself into shape with Zumba and now, with Zumba Gold, an adapted version of the popular dance craze, anyone can Zumba! 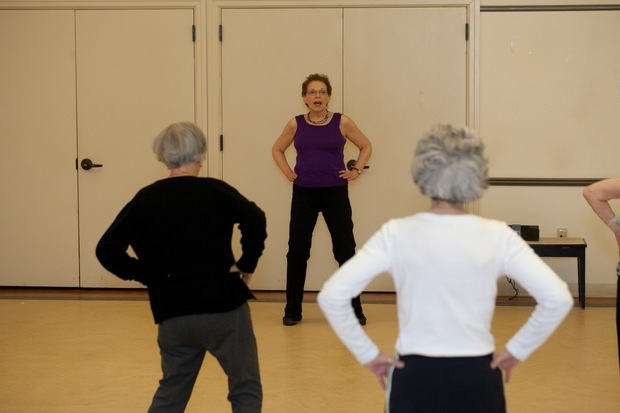 Zumba Gold is a low impact or seated class for older adults. It’s easy to follow for a healthy and active lifestyle. Please email or phone us for more information.